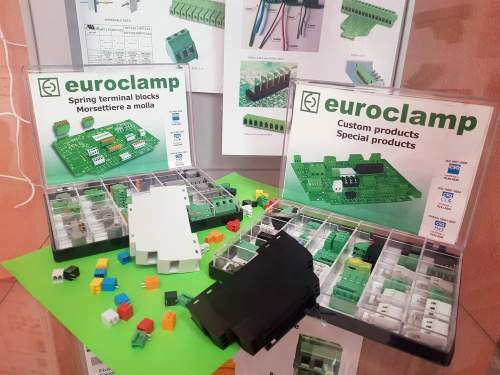 High-quality PCB terminal blocks and DIN rail electronics enclosures directly from the Italian manufacturer with many customization options for your unique solutions. 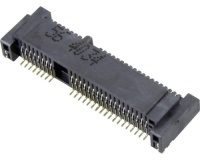 Euroclamp began the production of printed circuit terminal blocks in 1991. Thanks to their experience of about 30 years within the electronic field, we recognize them as a flexible, reliable and highly innovative company. Why do we like Euroclamp? Specifically prepared surface treating (Sn 100%) in order to grant excellent soldering performances, even after a long stocking period. Plating of contact in tin baths that ensures the “WHISKERS FREE” process. Easy mounting peaky shaped pins. Screws have a hardened surface that allows a high number of tightening and loosening cycles. If you are a manufacturer of household appliances ask for “Glow Wire Test” compliant terminal blocks. Euroclamp can supply products in accordance with EN60335-1 that meet the requirements of IEC/EN60695-2-11. The electronics industry requires more and more soldering systems that are reliable, fast and easy. One of these is the soldering process called “through hole reflow” –THR- (or Pin-In-Paste). THR is processed using an oven at high-temperature levels (260°C). The plastic shells of THR products are made of high thermal performances UL94 V0 self-extinguishing, halogen, and red phosphor free material. Euroclamp can currently supply THR terminal blocks in black color. 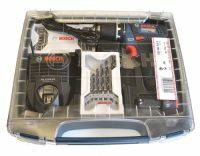 THR connectors and terminal blocks can be packed in standard boxes or, if required, in Tape on Reel for the “PICK AND PLACE” automatic assembly of printed circuit boards. If you are ordering THR version of terminal blocks, please add “TH” to the part number. If you are requiring them in Tape-and-Reel packaging, please add “TAR” to the part number. Another good service you can ask from Euroclamp is the marking. 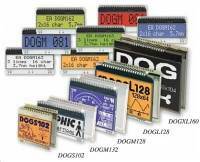 Terminal blocks and connectors can be marked either by pad-printing, or laser marking process or by means of self-adhesive labels. The pad-printing is made directly on the plastic housing with permanent ink in different colors. Euroclamp can laser mark parts too, upon request. However, it is necessary to use special plastic on the terminal block that is suitable for using a laser. We keep almost 300 Euroclamp products in our stock. Hopefully, you find what you are looking for. 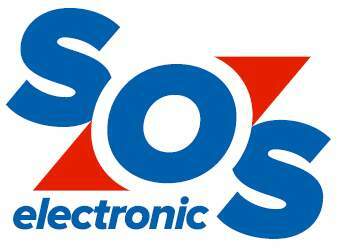 If not, do not hesitate and contact us at sales@soselectronic.com. Together with Euroclamp, we will certainly find the suitable solution. Various versions of IO-Link I / O modules, multiprotocols... All of that in a robust design with IP65 or higher is already available in our offer from Lumberg Automation. 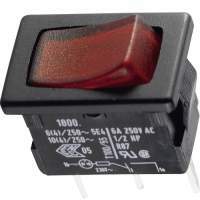 You can find the most important information directly on the rocker switch. Well, assuming you understand the basic signs. 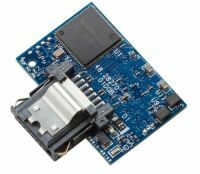 Low-speed IoT modules will cover most applications in the future. The SHTxx sensors measure relative humidity and temperature of their direct environment. But what to do if PCB doesn’t allow the sensor to be placed in the optimal position? How to choose the right power supply ? Vehicle´s performance data. A neverending topic for car sellers, car owners or even car lovers. Are consumers being misled when their cars consume 1 to 2 litres more than manufacturer data specifies? At the end of February 2019, plan your trip to Nuremberg. 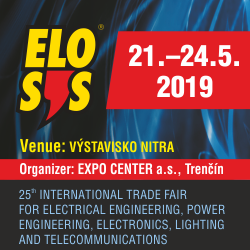 The embedded world exhibition & Conference starts on Tuesday, February 26, 2019. How to design PCBs correctly, to reach boards which are cost-effective to produce and to populate? Which are the most important PCB design principles? What about production technology of PCB? We have prepared for you a series of articles about the PCB´s design. 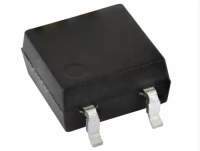 LT8641offers Silent Switcher architecture combined with spread spectrum switching frequency modulation, up to 3MHz switching frequency, synchronous rectification, 3 to 65V input voltage range, 3,5A output current and much more. Mini PCI express sockets, series 119A from ATTEND, support multiple height - 4mm, 5,6mm, 7mm, 8mm a 9,2mm. 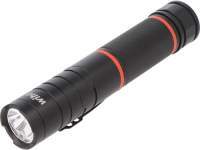 The shortest screwdriver in its class is the best prove that a powerful tool can be made in a small size. More and more applications use LTE connection nowadays. 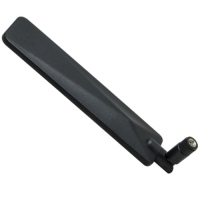 To meet a strong market demand for LTE antennas, 2J released a 2JW0124, which is a high gain, universal antenna. More than 100 developers from the Czech Republic, Slovakia and Hungary had the opportunity, during the next series of popular workshops, to try MC60 module as well as new SC20E-SMART EVB Kit from Quectel. 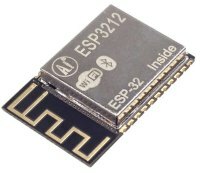 If you´re searching for a thin display with a minimum power consumption and a very good legibility even in direct sunlight, then don’t overlook the EA DOG series displays from Electronic Assembly. Apacer’s SDM5A-M and SM220-M242 SSD series provide an ideal balance of performance, capacity, reliability and cost. Everybody is waiting for IoT boom that’s going tol change our lives completely. A very important aspect of this change is a price of the end device used for IoT. 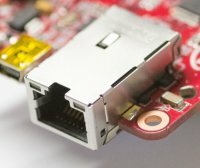 It seems that the right solution has already been found and nothing can stop the IoT rolling out anymore.